Chili con carne, carnitas, borracho beans—Tex-Mex cooking is irresistibly delicious, but it takes time to build up those layers of flavor. It’s a job tailor-made for the slow cooker. 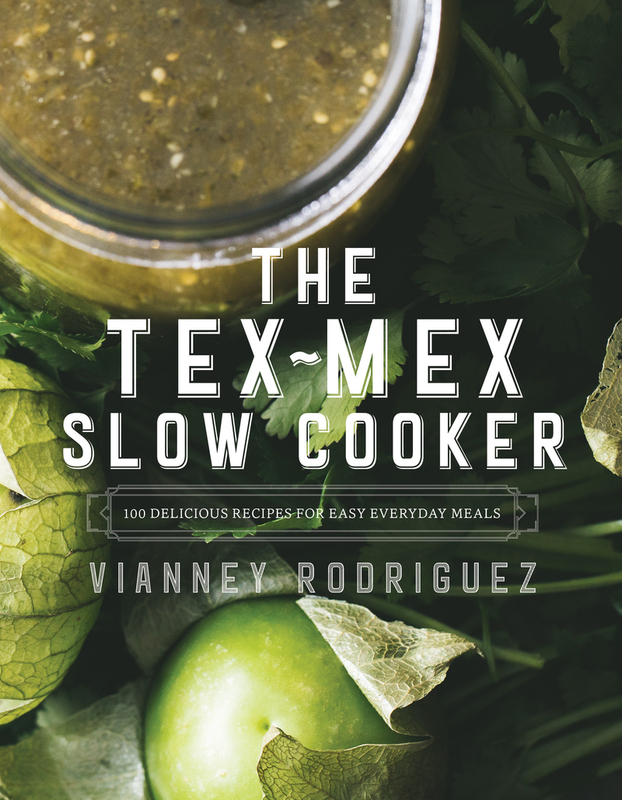 In The Tex-Mex Slow Cooker , recipe developer and blogger Vianney Rodriguez lets her favorite appliance do the work for stewed-all-day results with half the effort. Beans and chili simmered for hours? Check. Tamale casserole? Check. Bright, complex salsa verde? Check. Vianney Rodriguez is a food blogger (sweetlifebake.com) and recipe developer. She is a regular contributor to Parade Magazine and has appeared in the Huffington Post, Yahoo Shine, and more. She lives in Aransas Pass, Texas.